 EasyFlow are underfloor heating and liquid floor screed specialists, providing an innovative, quality flooring solution. 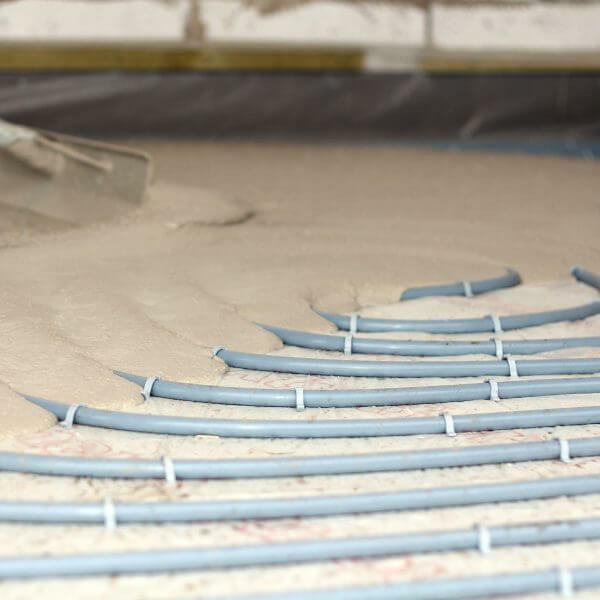 Liquid floor screed provides fast, efficient and precise floor covering - with many advantages over traditional screed solutions. 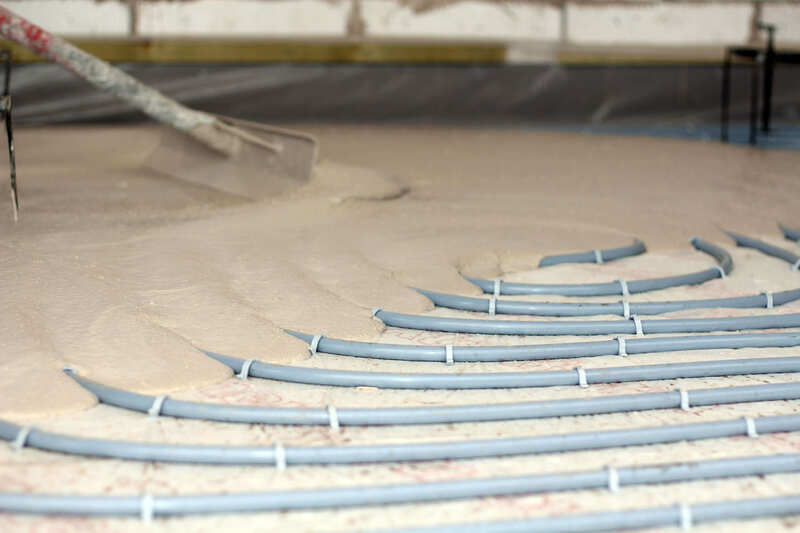 It is ideal for underfloor heating as the screed flows around the pipes, forming a void-free finish. 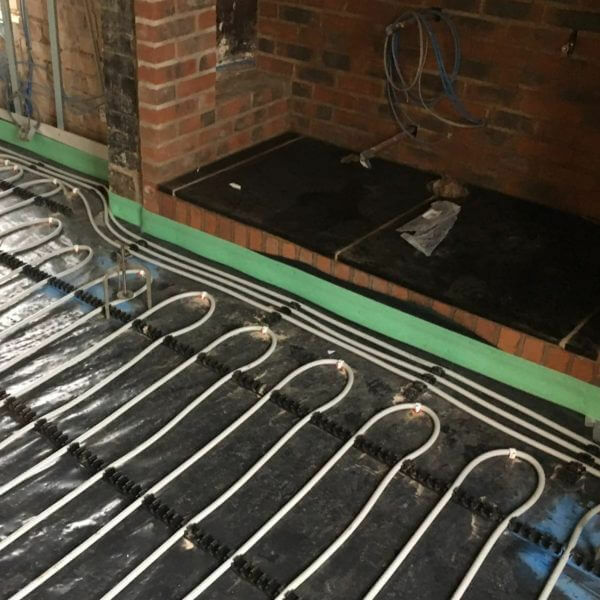 With an underfloor heating system, warm water from any heat source is circulated through a series of pipes installed and integrated within the floor. The heat that is emitted from the floor is natural radiated heat, providing a more comfortable and even temperature throughout the room.